I love everything about Fall. Everything. The weather, the smell in the air, the holiday preparation…it makes my soul happy and I am so excited to start new Fall traditions with Marley. It is never too young to start, right? 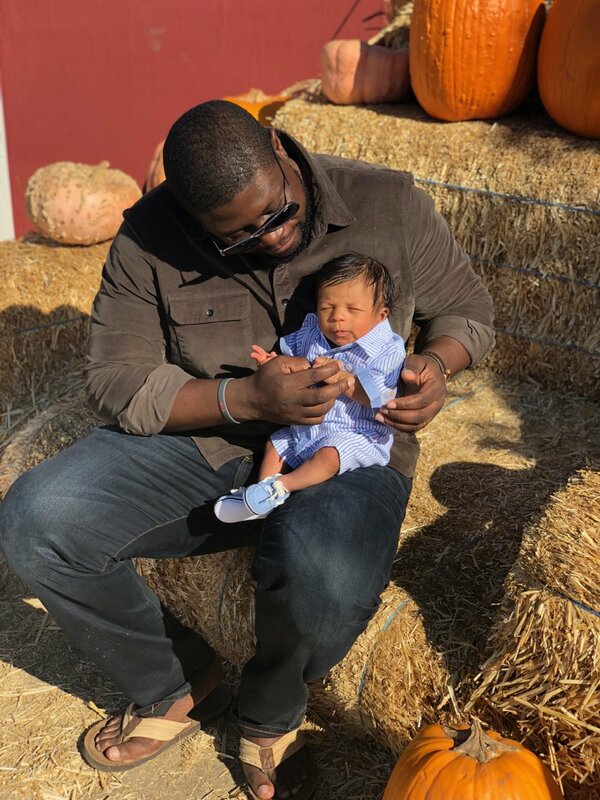 This past week we decided to visit the pumpkin patch and we celebrated Marley’s first Halloween. I look forward to bringing Marley back to the pumpkin patch next year when he can enjoy the festivities and partake in some of the activities. For Halloween, we went to a park costume costume contest and it was nice to connect with friends and see all of the kids excited about trick or treating. I look forward to planning more fun, holiday activities with Marley. What are some of your favorite, local, kid-friendly festivities? Do tell!